Bring History to life with NST, we offer a range of history shool tour destinations to enrich classroom-based learning and to inspire a deeper interest in history. We can personalise your tour and theme your itinerary to suit the learning requirements of your group. For pupils studying Medicine and Surgery on the Western Front, on our established WWI Battlefields programme, they can take a tour following the journey a casualty would have taken as he was evacuated from the Front and consider the effect of both the scientific and organisational developments that the war engendered and their impact, both on the battlefield and on the wider course of medical history. 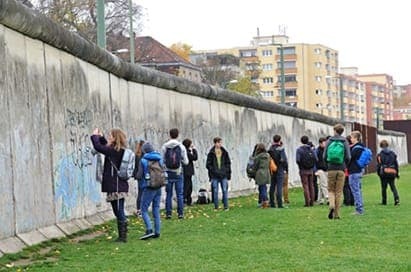 The history of the Cold War, the Holocaust and the Nazi dictatorship are all evident in Berlin. Our history trips programme cover key study themes and we can tailor-make your tour to meet your exact requirements. 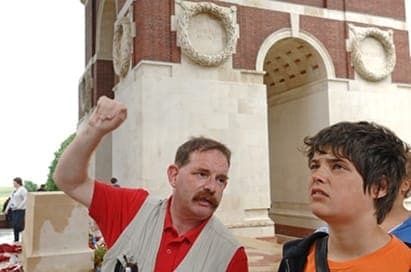 Our range of special WWI centenary tour options allow you to choose your ideal experience that will encourage your pupils to connect with and understand the history and lasting impact of the war in a unique and memorable way. 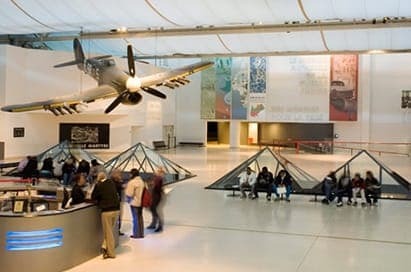 A history school trip to Normandy will allow your pupils to see first-hand the beaches, upon which so many sacrifices were made and to reflect on the WWII themes. This popular tour seeks to bring to life the events of June and July 1944. 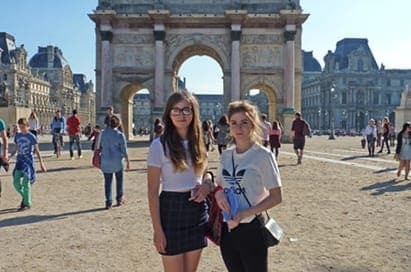 Paris, birthplace of the Revolution and the Déclaration des droits de l’homme et du citoyen, is an ideal place to discover the origins of the modern nation state. 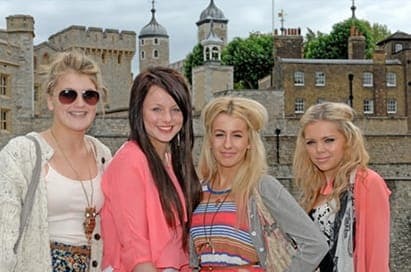 With the curriculum changes placing greater emphasis on the history of Britain and its place in global history, London provides an ideal location for a history school trip. 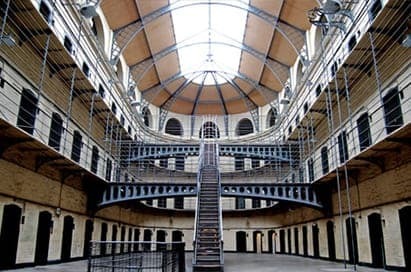 A school trip to Dublin can vividly bring history to life with visits to many of the locations associated with the growth of Irish nationalism from the late 18th century onwards, to the creation of the Irish Free State. 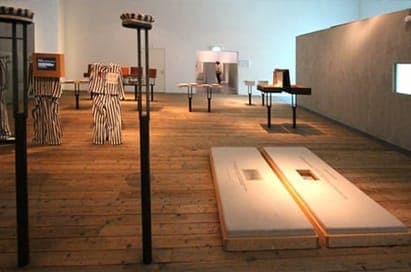 A school trip to Amsterdam, allows history groups to explore all aspects of Jewish life and culture prior to WWII through a series of well-preserved sites and excellent museums. 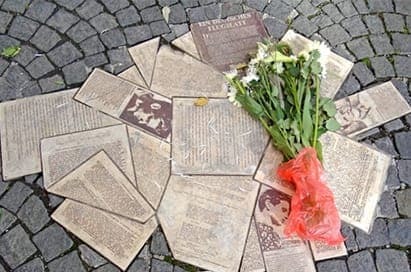 During a school trip to Berlin, our experienced guides can provide an introductory talk on the history and diversity of what was the largest Jewish community in Germany and to the background and tragic events of the Final Solution. 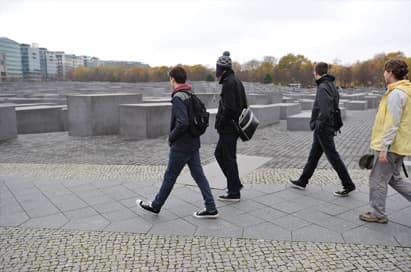 Your pupils will gain an in-depth understanding of the Rise of Nazism through visits within Munich and Nuremberg. 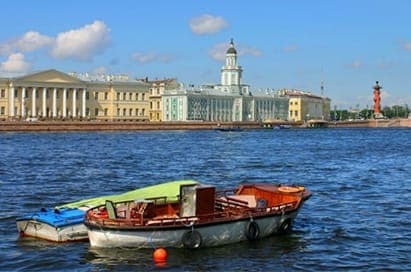 The grandeur of St Petersburg gives a vivid insight into Russian society on the eve of revolution and its canals, squares and buildings were the backdrop against which the events of the revolutions of 1905 and 1917 were played out. 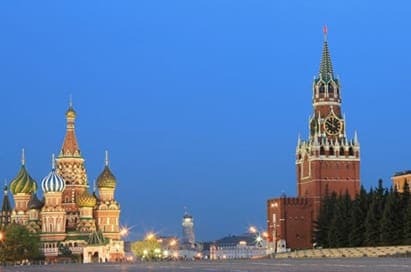 Moscow contains so much that vividly evokes the society and politics of the Soviet era, enabling a breadth of study options and the grandeur of St Petersburg gives a vivid insight into Russian society and the events of the revolutions of 1905 and 1917. 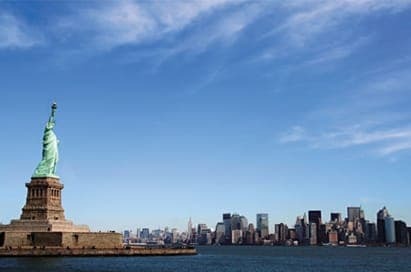 New York is a great place for your pupils to learn firsthand about Civil Rights to explore the origins of this movement and its effects throughout American history. 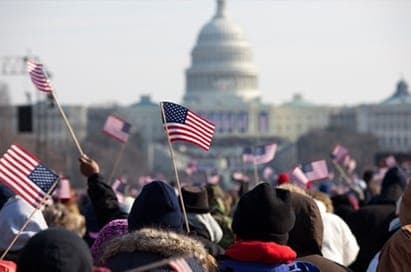 The US capital city is home to many excellent museums, educational visits and sites to give your pupils an invaluable insight into American history and how the country has evolved. 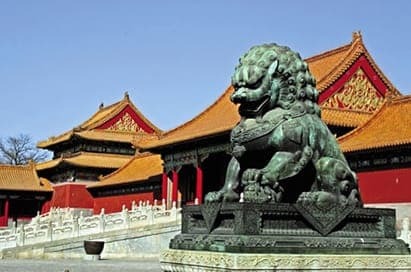 On an NST school trip to China, there is an opportunity to gain an insight into a culture and society radically different from our own through a range of unforgettable educational visits. 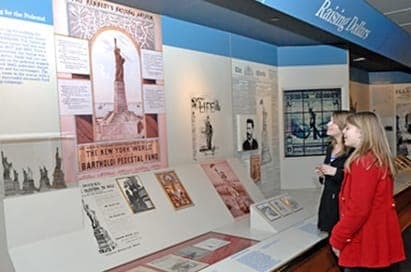 With a wide range of History based visits, an NST tour to Belfast is a great opportunity to explore Politics and Society in Northern Ireland first hand. On an NST tour to Derry, explore a variety of topics from historical, cultural and religious perspectives such as The Apprentice Boys of Derry, religious affiliation, cultural identity, ecumenism and cultural responses to “The Troubles”. 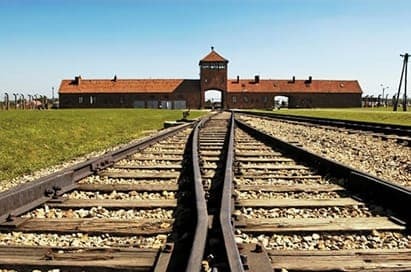 The capital of Poland offers a wide variety of Holocaust-related visits that highlight the story of the city's Jewish population up to the end of WWII. With sites of historical importance and architectural beauty to rival Krakow. With a range of guides in many of our destinations, yours will be selected to meet your exact tour requirements – helping your group to get even more from their time outside the classroom. Learn more about our guided programmes for history groups. All pupils travelling with NST on a WWI centenary tour until 2018 will receive a FREE Remembrance Journal to record their learning experience and memories. Educational study packs are available for groups visiting the Battlefields region and are ideal for use before, during and after your tour – helping to save you time and ensure that your pupils get the most from their trip.